PrimePhoto produces professional images of architecture and interior design. Real estage agents, home stagers, architects and home owners profit from our real estate photography and architectural photos. 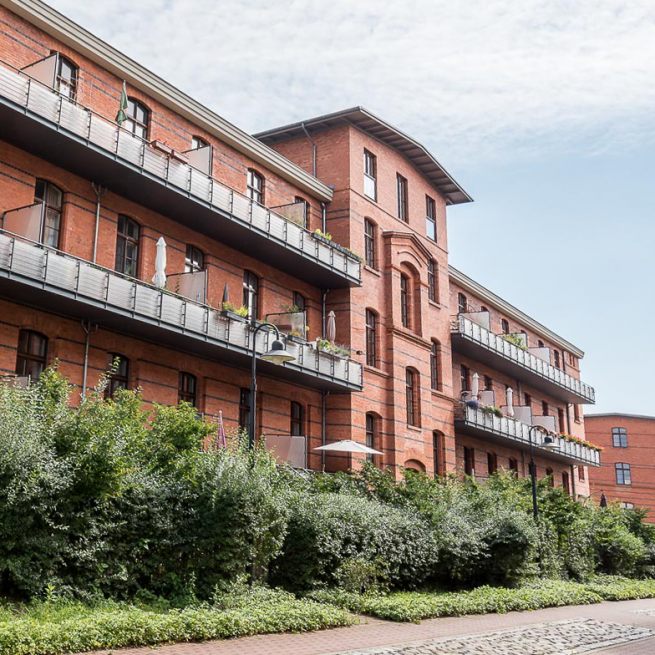 PrimePhoto's home market is the metropolitan area of Berlin, Germany, but also serves clients all over Germany and even worldwide. Neglecting the wisdom, shortly before Easter, I search for a photo backpack that can do a lot without forcing me to rob a bank. So far, I use the really great large shoulder bag Jackpack 9000 by photo bag taylor Crumpler for my medium-sized photo projects and also for my workshop trips. On the functional side I am very satisfied with it. Only my orthopedist advises me after some shoulder discomfort, strictly to stop carrying around the awsome Jackpack fully loaded (at least 27 lbs). So I’m looking for a photo backpack, which distributes the load on my body much better. What quickly turns out: Amongst the bags from known manufacturers, I either find limited functionality or loose a small fortune. In the cheap Amazon shelf, I then find a suitable supposed to be no-name backpack and order it. This is a first test / review. 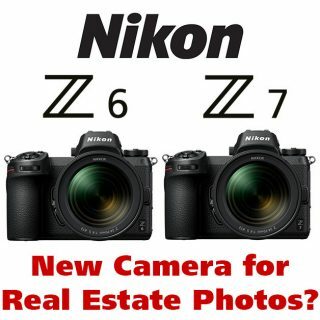 New Mirrorless Cameras Nikon Z6 and Z7 for Real Estate Photos? Nikon unveiled its new full-frame mirrorless cameras last Thursday: the Nikon Z6 and Z7. These models are supposed to strike fear into the hart of Sony, currently being market leader in this camera segmant with their successful Alpha 7 series. Now, since all the show-smoke had disappeared, it’s time for a little analysis on whether the cameras can be the new stars for real estate photographers. So much in advance: Nikon has presented two very powerful cameras to create the first class image results, and obviousely they also deliver great photos according to the first (independent) images shown. But, what about real estate photography? Can real estate professionals benefit from the new cameras? Further down in this post I will also refer to some of the negative critique from the first reviews to find out how far these are relevant to real estate photography. Meanwhile this article contains four updates which became known after it had been published. Whenever it comes to image editing during my real estate photo workshops, one of the participants always raises the question of how to swap the sky quickly. Finally, objects displayed in bright weather would sell better. 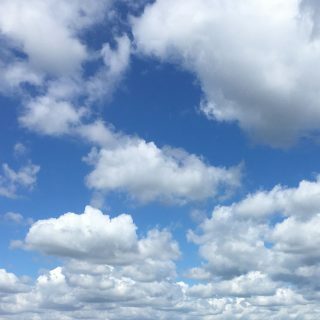 This is understandable, especially since we feel warmth and light as pleasant and therefore a new living environment or a new investmen tlooks more beautiful in sunshine. For whom is Real Estate Photography Important? There are several reasons for real estate photography. Real estate agents want to induce a successful sale of a property with great pictures. Moreover you as a real estate professional can use images of high tier properties for your own marketing. And thus show other owners that you will be their real professional partner. Some use real estate photos to illustrate market valuation judgements of properties. Others need them for any sales operation that starts from these premises. This applies to single realtors, but also to interior designers, home stagers and private sellers. In addition to this my service is of great interest for those who own restaurants, hotels or office spaces. They’ll get appealing images of their location, too. And of course construction firms profit from my professional real estate imagery. Any business from an architect’s office to a craft firm can use my great real estate photos for their advertising. I portray their current work to arouse interest on the client’s side. Also for them strong real estate pictures serve as a great reference for their business and present their competences. But still: There are so many bad real estate images out there. Homepages, Facebook and real estate portals are full of negative examples. Their owners seem to forget that real estate images are commercial photos. To differentiate from these competitors I give the advice to hire a professional real estate photographer especially when it comes to your higher tier properties. What Does Real Estate Photography with PrimePhoto Consist of? Professional real estate photography means more than just shooting good pictures of houses, premises and interiors. PrimePhoto’s standard is to present these objects with all their advantages. Instantly these photographs become a handy and effective tool for the seller’s marketing. Professional real estate photography with PrimePhoto already starts before the shutter clicks the first time. On-site I show all my expertise and our eye for what will later make an impressive presentation and exploit my professional photo gear for strong images. My professional post production workflow in the studio then makes your digital images sing and produces extraordinary results. 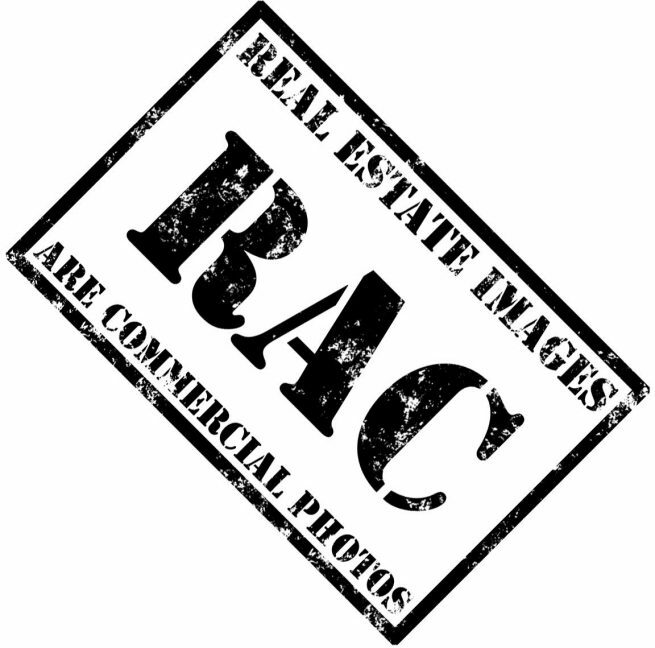 What Makes a Good Real Estate Photo? 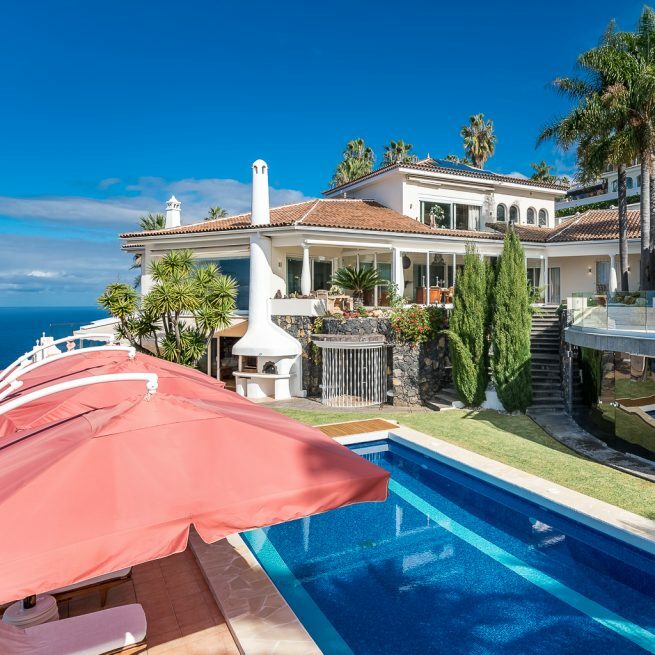 If you want to describe a real estate property with photographs, the reader of a property description expects that all relevant information on the structure and its surroundings will by directly visually transported. The real estate professional on the other hand wants to close the deal as soon as possible with the help of these images. That’s why any property has to be photographed in an attractive manner. But it is always the whole package that should convince the buyer. For a residential property a complete set at least consists of a front view, maybe in portrait mode, and interior shots of the living space, bedrooms, kitchen and bathroom. More often than not these are completed by images of a balcony or a terrace, the garden, corridors, children’s rooms and details of shiny faucets, a fireplace or stucco elements. 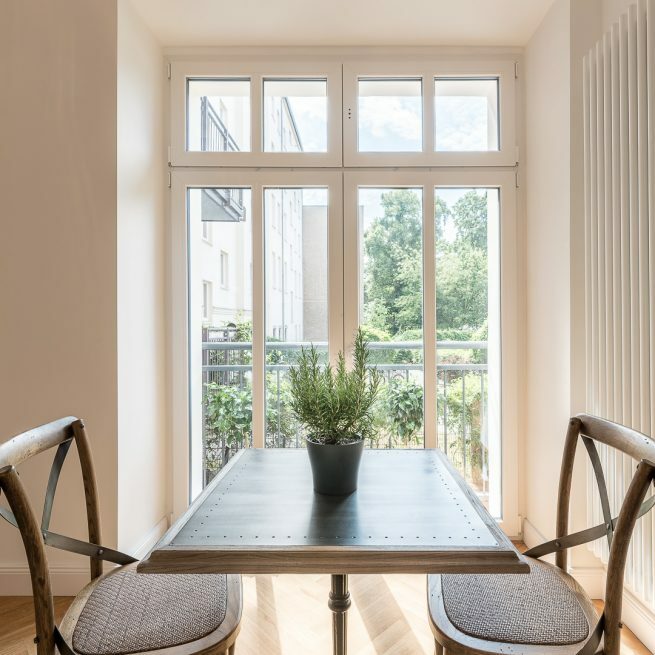 Of course the real estate agent expects from the photographer that he produces tack sharp images and that the photographs are rich in contrast, without distortions or converging lines and that they are perfectly exposed. A professional photographer can also deliver special forms of image generation like elevated and panorama photography or real estate video. PrimePhoto feels obliged to these quality and product requirements with all their photography formats. Is it Worth to Pay a Photographer for Real Estate Pictures? From the economic point of view investments into professional photos of real estate properties of a lower six-figure sales value will pay off already. If you check accounts for the cost for producing the imageson the one side and the saved time (there will be left more time for more business) and the perfect result (advantageous for maintaining the own image) on the other, this effect rises extraordinarily and affects your whole business model in a positive way. What if I Want to Learn to Photograph Real Estate Objects myself? This is another option, of course. But it requires some special knowledge that sits beyond everyday photography. Also the photography equipment should have a higher standard than usual. And you have to be aware that it takes time on-site and later on the computer to produce shining results. For real estate professionals who want to be their own photographers PrimePhoto offers a workshop, that teaches the basics of real estate photography. Learning photography with PrimePhoto is especially comfortable because I’ll come to your place and work in small groups or coach single individuals. Real estate photography is a genre, which demands special skills, experience and professional equipment. With stronger real estate photos higher returns in a shorter period are possible and the personal image as a real estate professional will be established. There is nothing that speaks up against working more professional next time. To contact me now you may use this contact form.